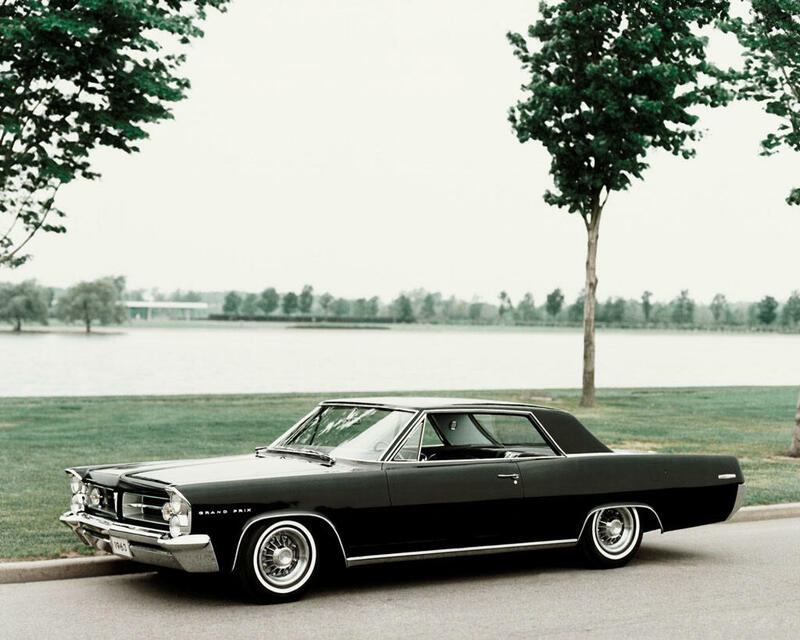 The first generation Pontiac Grand Prix was a full sized B-Body based monster that was built on a shared chassis with the Buick Wildcat, Oldsmobile Delmont 88, Pontiac Catalina, and Chevrolet Impala. 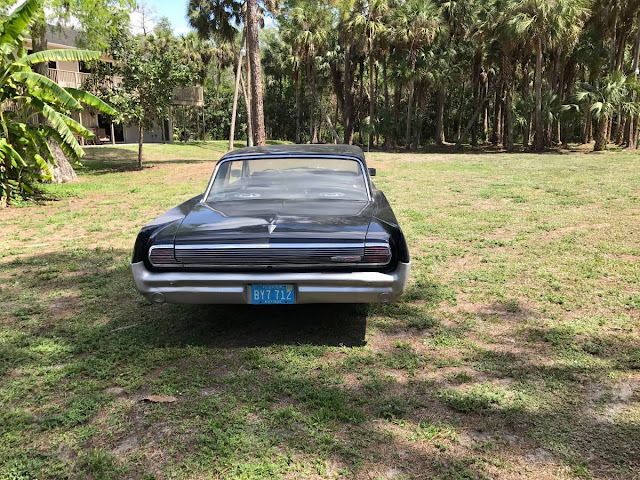 However, Pontiac was GM's "performance" brand so you could get it with a 421 cubic inch V8 that put 370 horsepower through a set of three two-barrel carburetors known as Tri-Power. 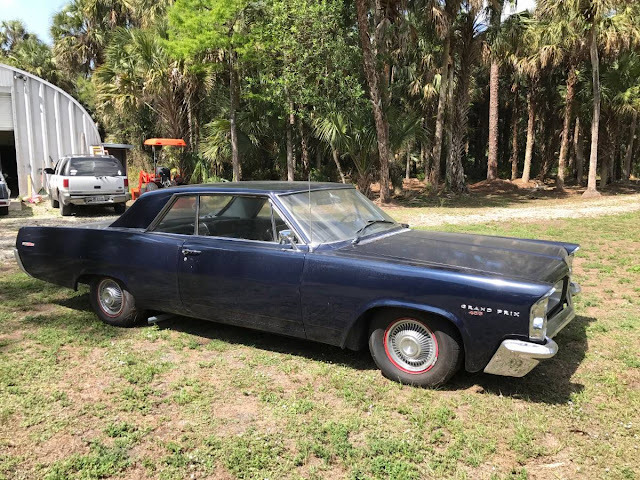 Find this 1963 Pontiac Grand Prix offered for $8000 in Ft Myers, FL via craigslist. 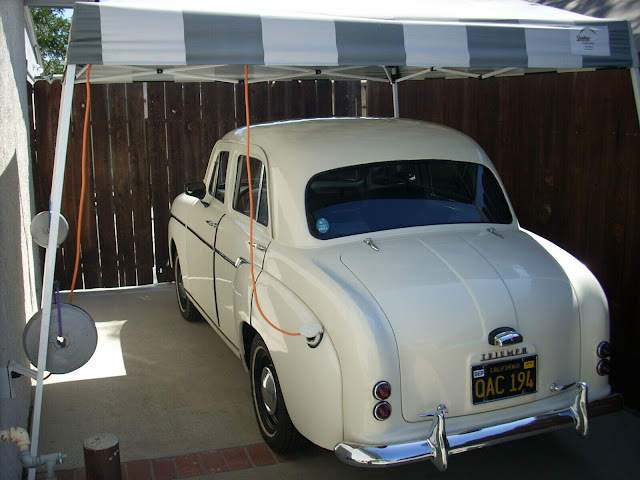 Tip from Dascpcu.